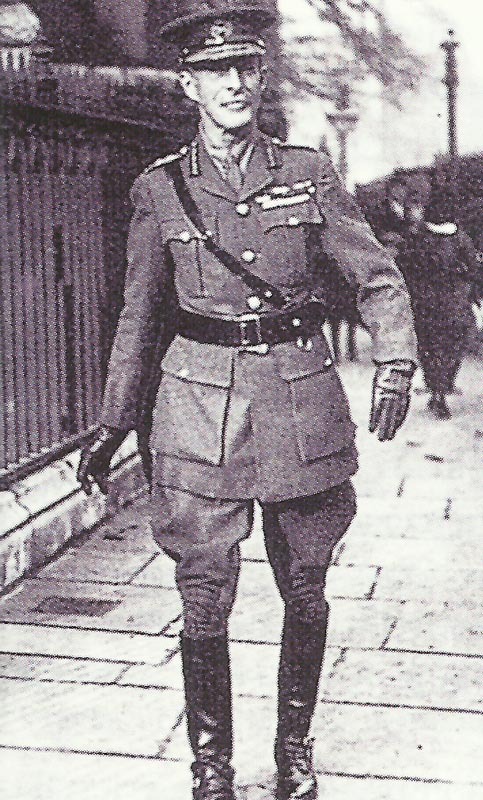 General Sir Ian Hamilton, commander of the Allied land forces off the Dardanelles. Dardanelles: Hamilton cables Kitchener: ‘It must be a deliberate and progressive military operation’. Admiral Robeck agrees on March 26. Vosges: Fighting on Reichackerkopf and Hart­mannsweilerkopf. Galicia: Austrian sortie from Przemysl. Selivanov attacks on three sides from March 20-21. Holland: Government protests against Allied blockade.